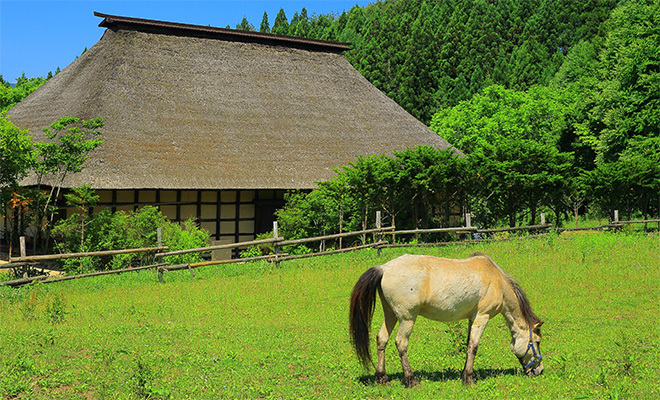 If you want to enjoy "Japanese style", Tohoku region is recommended. Cherry blossom in spring, sea in summer, autumn leaves in fall, skiing in winter. 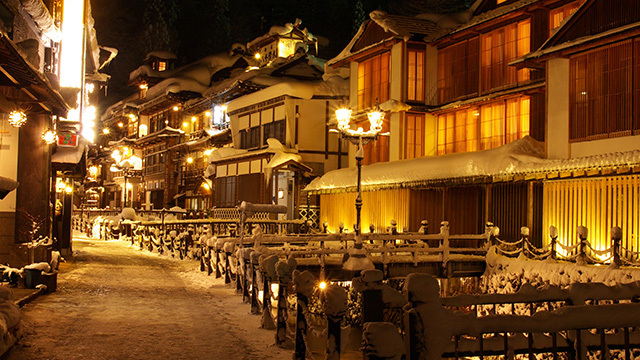 Festival full of individuality and hot springs and gourmet which you can enjoy all year round. There are many unique and attractive Japanese in the Tohoku area. 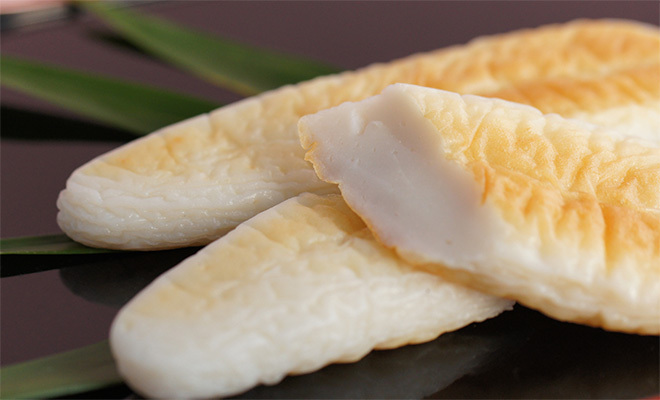 Of course, we will introduce "Tohoku" recommended for group travelers, families and solo travelers. 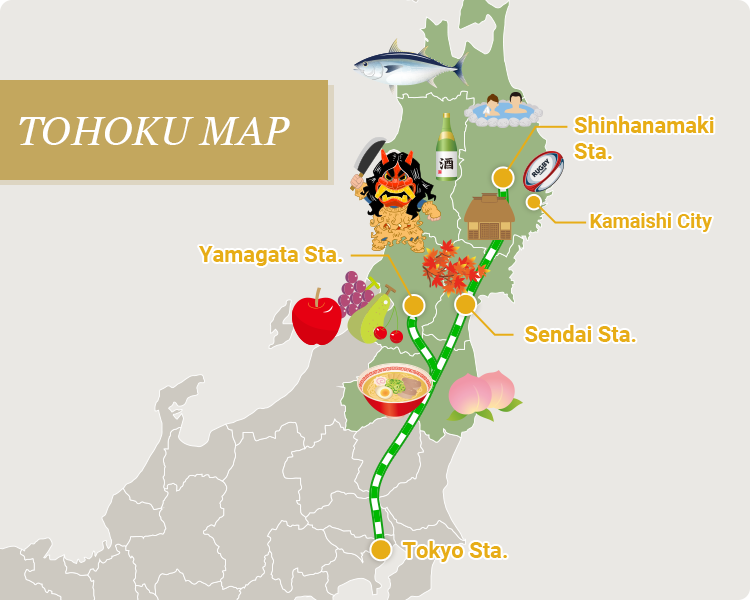 From Tokyo to major cities in Tohoku can be accessed by Shinkansen bullet train. 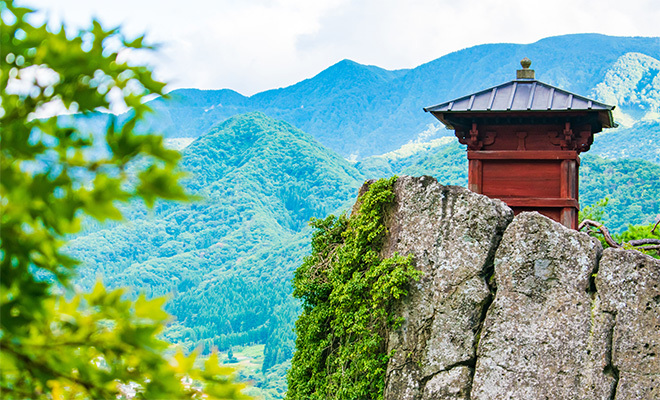 There are many sightseeing spots where you can enjoy the nature and culture of Japan. The mountainous region extending from the southwestern part of Aomori Prefecture to the northwest part of Akita prefecture is called the Shirakami mountain range and the world's largest original beech forest spreads. 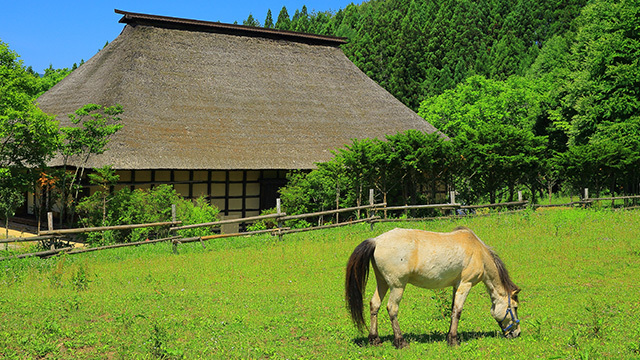 In this beech forest where no human hands are contained, a wide variety of organisms grow, and the whole Shirakami mountain range presents a forest museum landscape. 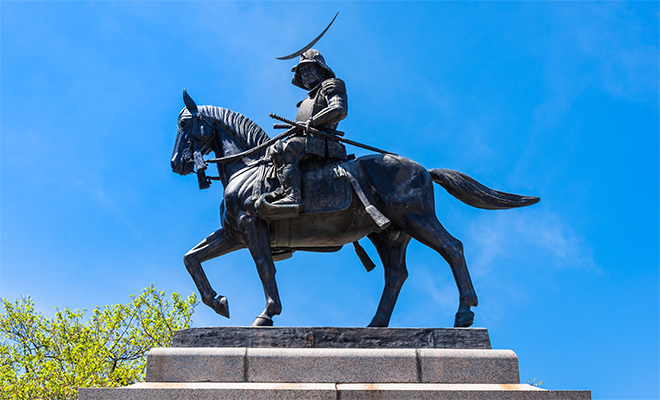 Iwate Prefecture "Hiraizumi" registered in World Cultural Heritage in June 2011 consists of temples and gardens built by Mr. Fujiwara Oshu in the late Heian period. Especially famous is "Kannodo" decorated with gilt as a whole. 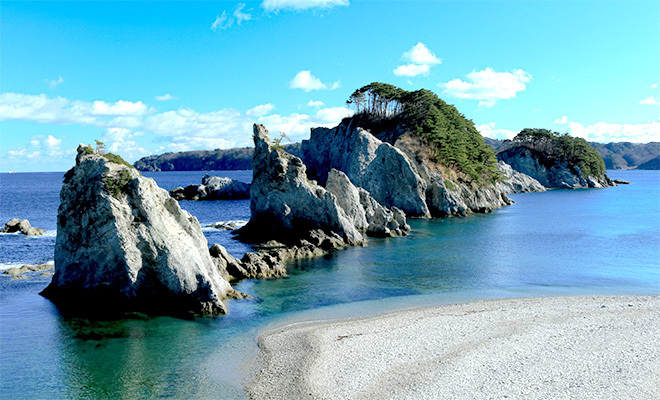 It is a masterpiece certified as the first National Treasure of Japan. 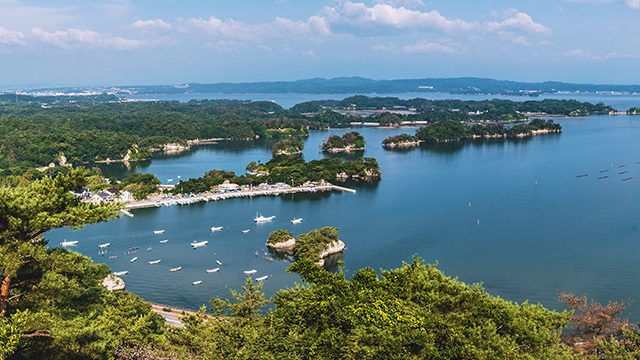 Matsushima, one of Japan's three scenic spots, is large and small 260 islands dotted in the blue sea are impressive. 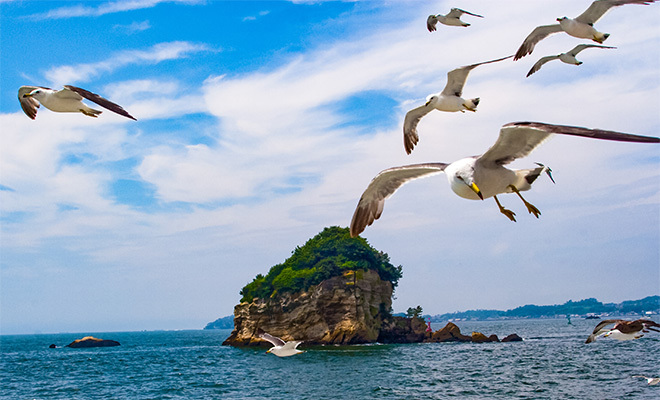 With a pleasure boat going through the bay, you can enjoy spectacular scenery showing different expressions every time you approach. A theme park that reproduced old Japanese village. There are abundant programs to experience Japanese cuisines such as handicraft experience using straw and bamboo, mochi and soba. 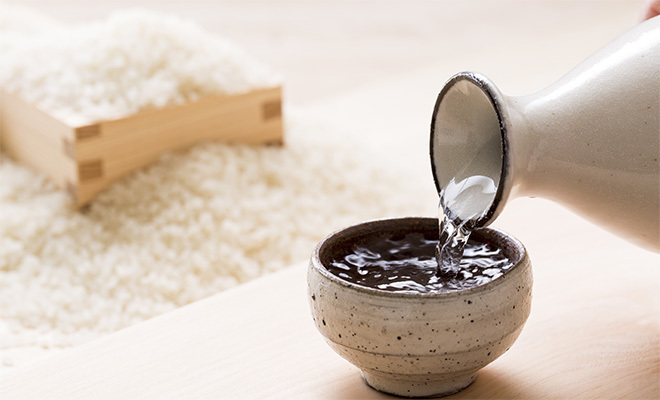 Sake which is enjoyed all over the world now. Tohoku has a famous brewery in various places. 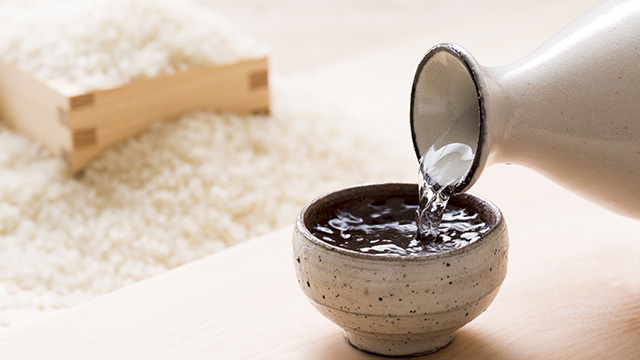 Especially tourists who can learn how to make sake and can taste are popular among tourists. 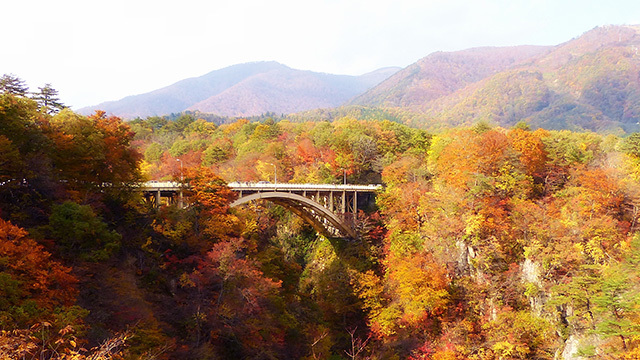 V-shaped large canyon that extends to the depth of 100 m carved by the Otani River. The autumn leaves beautifully interwoven in the interspersed with strange rocks and pine greenery is said to be the first grade among numerous sights, and is one of the tourist spots you want to see if you visit northeastern autumn. Ginzan hot spring located in Obanazawa city, Yamagata prefecture. Three layers, four-tier wooden ryokan with rows of Yamakawa, leaving a side view of the Taisho period, places eaves, plenty of old-fashioned hot spring emotions. 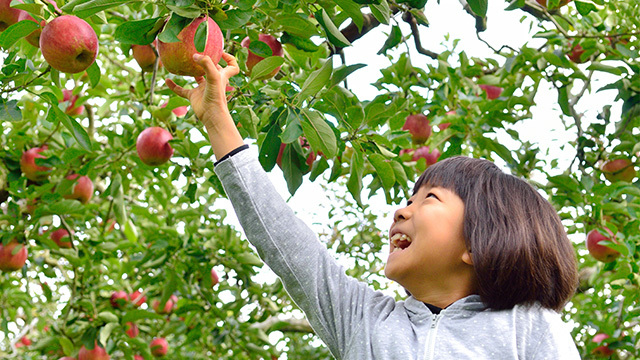 Fruit cultivation is famous in Yamagata and Fukushima prefectures. You can enjoy fruit hunting such as cherries, peaches, apples and grapes all year round. It is hard to visit tourist spots in the wide northeastern area. If you are a private charter, you can safely turn around the desired course efficiently.